The outdoor fun season of summer and fall will draw the maximum people outdoors to indulge in the sun soaked exteriors, nature parks and hiking trails. 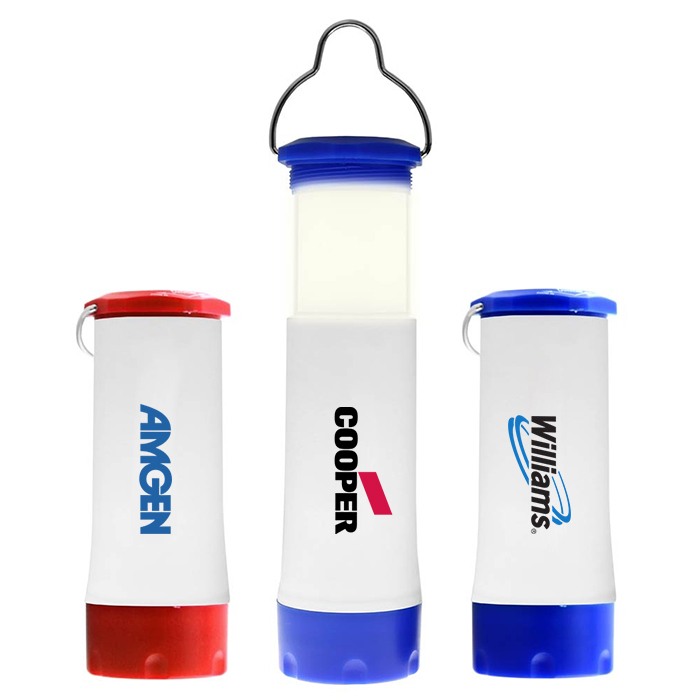 We have custom flashlights that will get your customers outdoors and connect with nature. 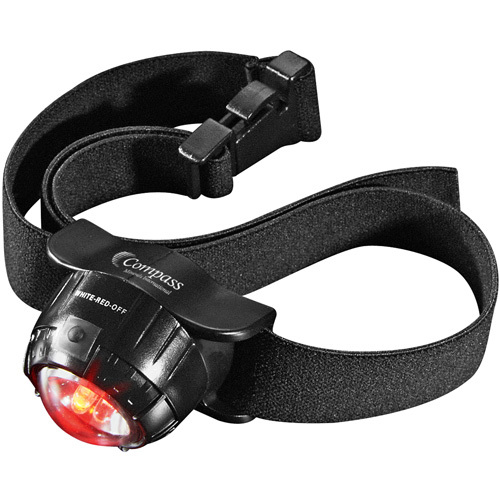 Our LED Headlamp 2 Lithium Battery makes one of the most reliable lights we can ask for. Apart from bright light, these lights ensure the ultimate hands free convenience for the users during hiking trails, fishing or camping. 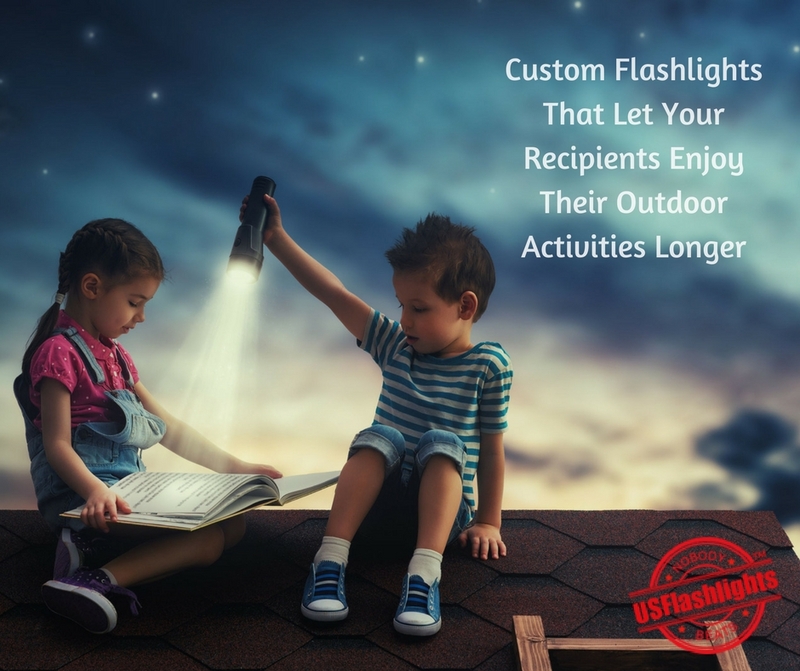 Your recipients will love to participate in their favorite hobbies longer with these dependable safety lights that will make nights as bright as day. Gommer Head Lamp is another brilliant choice to light up your brand. These make great hand outs for adventure travelers, miners and more. Being offered with elastic head band, your recipients will get the best of both the worlds of accessibility to bright LED light wherever they go and the ultimate hands free convenience. The head lamp can be customized with your brand information in bright colors to grab the attention of everyone around. These highly useful night lamps will indeed turn heads and make a hot talking topic among the social and friends’ circles of your recipients. 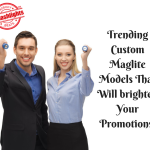 9 Inch Custom 2C MagLite Flashlights: 100% made in USA, maglites are the last word in luminescence and reliability among flashlights. 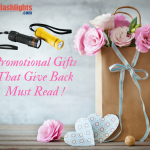 Originally designed for military and rescue personnel, these bright and sturdy flashlights are just right for the rugged outdoors and hostile weather conditions. 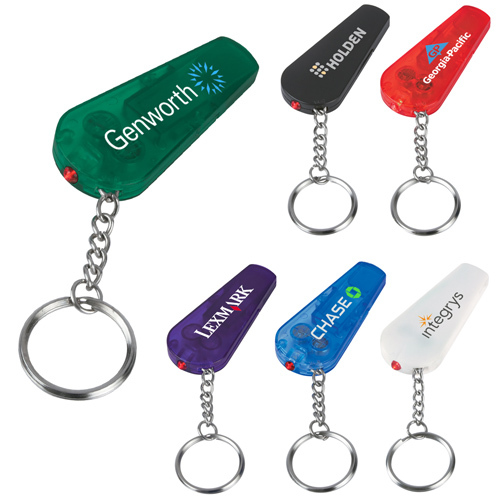 Personalize these with your brand and message and your brand recall among your recipients will go up manifold. 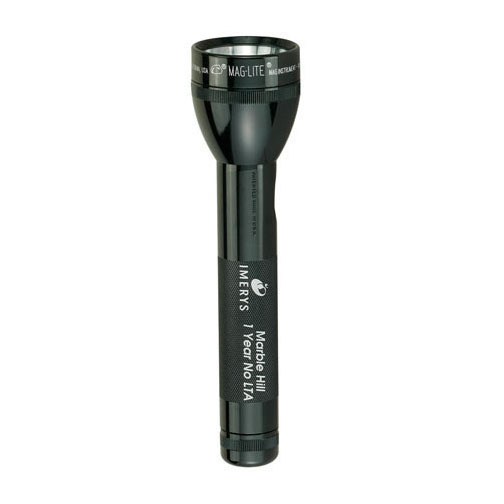 This big sized Maglite generates a high intensity beam, which can be adjusted to a sharp point of light or a flood as per the lighting needs of the users. 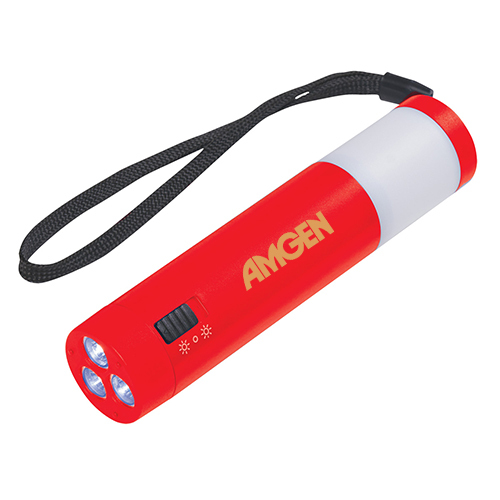 The shock and water resistant features of this flashlight will make it a great choice for outdoors during all types of weather conditions. Custom Mini MagLite with Buck Nobleman Knife: This brilliant combo of custom Mini Maglite with Buck “Nobleman” knife makes a fabulous gift choice to promote adventure tours, detective agencies, hunting lodges and more. 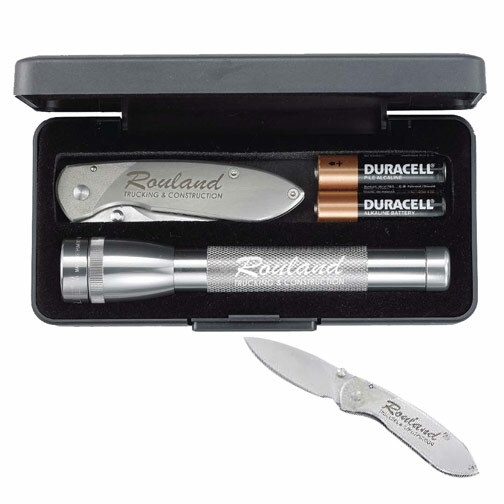 The titanium coated handle will enhance its durability while the aluminum alloy case will keep the flashlight safe. Dual Function Camping Light with Strap: Now that the camping season is on , there can’t be a perfect gift than these camping lights. 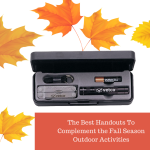 Equipped with extra bright white LED lights with two different light settings, your recipients can use them as a flashlight or a lantern depending as per their needs by changing the light setting. Custom Lantern Lights: These hands free lantern lights are great for camping and fishing holidays among others. The flashlight has a turn on and off switch that will make it easy to operate. 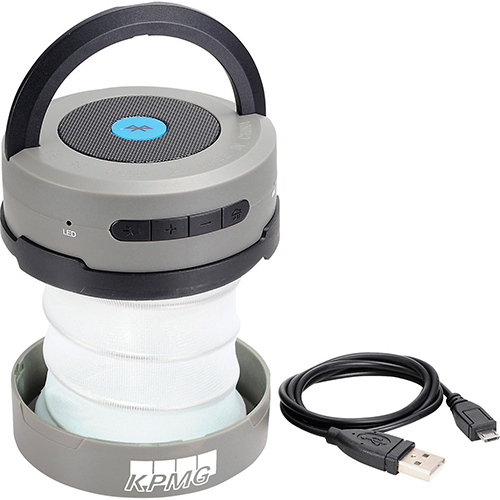 The retro style of this lantern light will make it a hot choice for promoting adventure holidays and outdoor events. 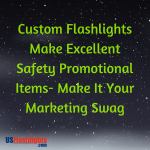 Which of these custom flashlights are you planning to make your marketing swag? We would love to hear from you.